Uratex Premium celebrated World Sleep Month with a fun and exciting slumber party hosted by society personalities and philanthropists Tessa Prieto-Valdes and Kaye Tinga. Held at the Prieto-Valdes residence in North Forbes Park, Makati, the event highlighted the importance of comfortable and luxurious sleep and featured Uratex’s Premium Touch Sublime, Senso Memory Ultima, and Orthocare Harmony mattresses, as well as Uratex Premium pillows, which are specially crafted using the latest sleep-science technology and luxury fabric for high-quality comfort. The slumber party was attended by the hostesses’ closest friends, successful people who want exceptional comfort and superior sleep. 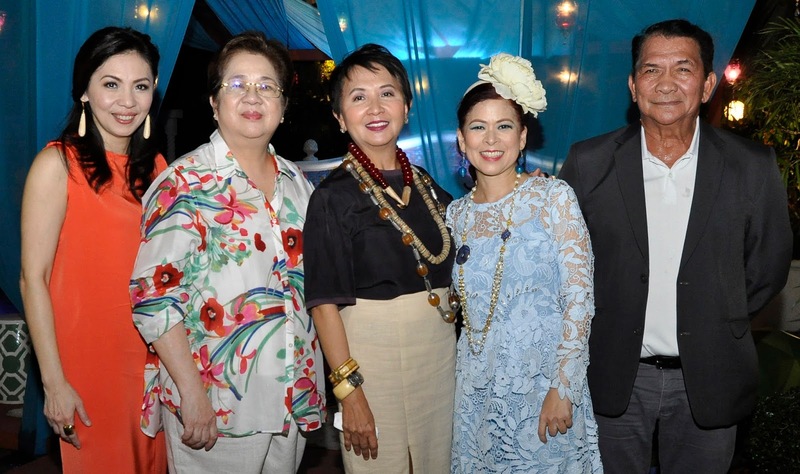 Uratex Premium gave away an elegant Orthocare Balance mattress during the event, which was won by Fe Rodriguez (center).